Alex is a member of Ciolino, Pritchett & Onstott. He is a strong oral and written advocate who is committed to achieving exceptional results for his clients. Prior to joining the firm in 2017, he worked at a local boutique litigation firm, working on complex actions ranging from environmental contamination lawsuits on behalf of Louisiana landowners to national anti-trust class actions. In addition to his litigation experience, Alex represents numerous local businesses, from start-ups to national corporations. Alex also represents clients in the burgeoning field of cannabis law, counseling them on license acquisition, compliance, and operations in Louisiana and abroad. Alex is a native New Orleanian who firmly believes that his hometown is the world’s greatest city. In the rare times when he is not working, he enjoys sports, wine, and travel. Alex earned his B.S. in International Affairs from Georgia Institute of Technology in 2010. After spending several years working in IT and marketing Alex decided to pursue a legal career. In 2015 he earned his J.D. from Tulane University Law School where he was a member of the Tulane Juvenile Law Clinic, Moot Court Board, and the Tulane Civil Law Society. While at Tulane, he was appointed as Special Programs Chair of the law school’s Moot Court Board, and as Head Coach of the Willem C. Vis International Commercial Arbitration Team. As part of the Vis Team, he won an award for his writing at the 2014 Vis East Moot in Hong Kong, a competition featuring nearly 100 teams from law schools around the world. 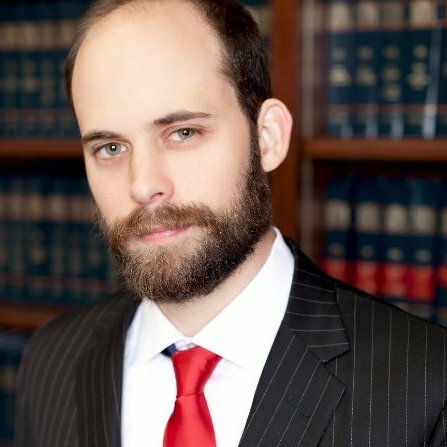 He has also been noted for his work in Tulane’s Juvenile Law Clinic, where he represented indigent minors at the trial and appellate levels.